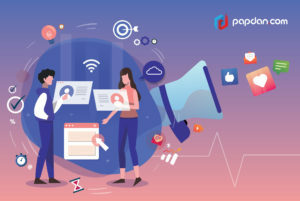 In this era, the role of a digital marketer is important for any business, because with the more growing and developing technology, businesses are required to provide better performances and marketing strategies to keep their business running smoothly. One of the ways to do that is through SEO. Many business owners hire an SEO company to do SEO services for them. With SEO, businesses can increase their opportunity to be found by their target audience. But, did you know that behind SEO process, there is someone who plays a big role in producing high quality content and plan for digital marketing – for the SEO? Yes, they are the digital marketers. If you are a business owner thinking about wanting to hire an SEO company but still in doubt, maybe you will need to see what a digital marketer is about and what they do to improve and help you grow your business. Rest assured! 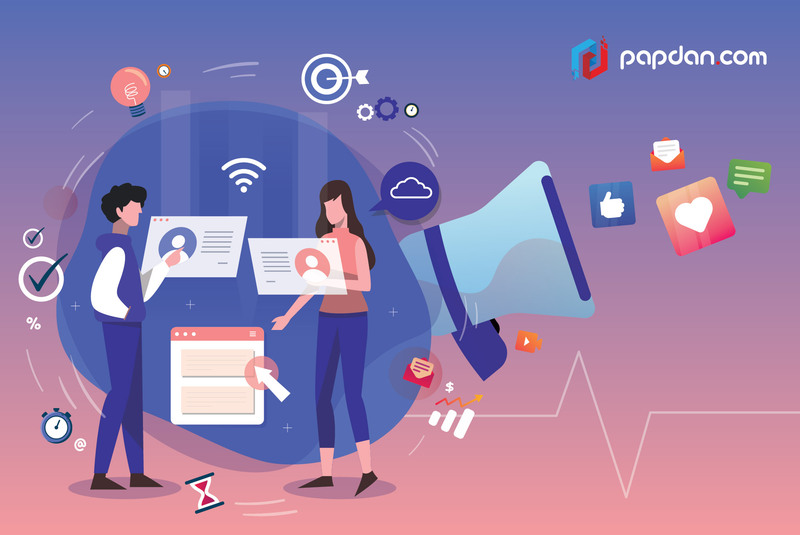 In this article, I am going to share with you a day in the life of a digital marketer in our team, so that you trust that their daily activity is supporting their effort in improving clients’ business. Keep reading to find out! Get up and start the day! Before going to bed, catch up on blogging, research and posts on social media (Twitter, LinkedIn, Facebook, Instagram, etc.) but never stay up too late, because it is not good for a healthy lifestyle. Our digital marketer usually goes to sleep no later than 10 p.m.
That’s how our digital marketer gets through the day in order to help grow and improve our clients’ business. Every day, a digital marketer is required to not only provide ideas and solutions, but also analyse reports and maintain the progress. Are you interested in involving your business with our digital marketer’s activity? Contact us now and get the results! This entry was posted in Article and tagged agency, branding, business, content, design, designer, developer, development, google, marketing, Melbourne web designer, online, search engine, search engine optimisation, search engine optimization, SEO, SEO agency, seo services, social media, tips, web design, web designer, web developer, web developer agency, web development, website, website designer, website development on November 20, 2018 by Mario.